Born in Cape Girardeau, Missouri, Paul Kauvar Smith studied commercial art and design at the St. Louis School of Fine Art for two years beginning in 1915. His studies were interrupted by World War I during which he served as a corporal in the U.S. Army. After the war, he returned to the School of Fine Art and also studied at the Washington University School of Fine Arts in St. Louis. In 1921 Smith relocated to Denver where he would spend the rest of his life. He studied for two years at the Denver Art Academy of Fine and Applied Arts with John E. Thompson. The Academy hired Smith as an instructor in 1923. Smith was a founding member of the Denver Artists Guild, established in 1928. He also belonged to the American Artists Professional League organized in 1928 in New York to protect artists’ interests and promote traditional American art. 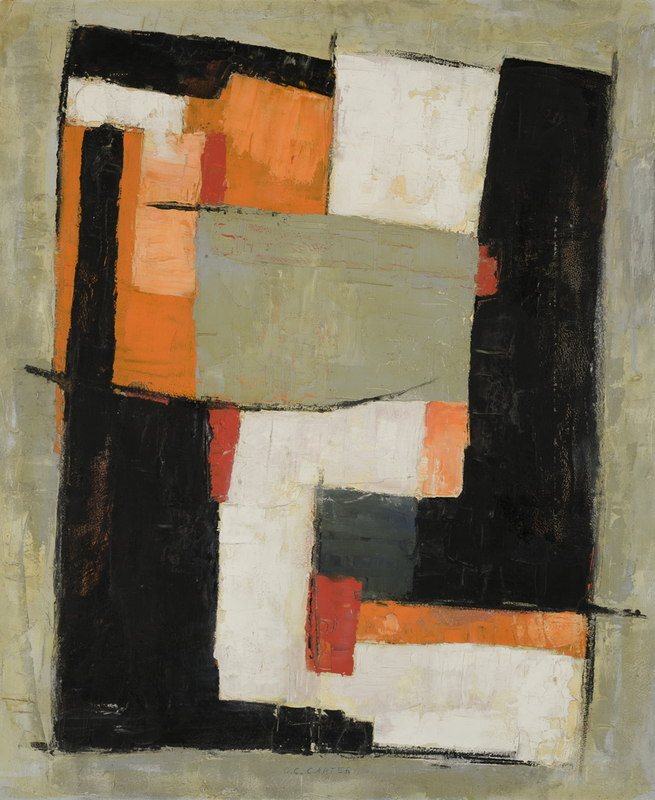 In 1948 he became one of the founding members of the 15 Colorado Artists, a professional artists’ association in Denver dedicated to the avant-garde. Beginning about 1928 Smith became “The Hermit of Stuart Street” and remained a life-long bachelor. Living for more than 30 years at 1039 Stuart Street in West Denver, he gave up creature comforts including central heating and indoor plumbing in order to have the freedom to devote his life to the pursuit of art. While painting the Colorado mining towns he gathered old pieces of iron and glass, door handles, hinges off ancient stoves and other similar objects which he elegantly called his “objects trouvé” and incorporated into his still lifes.